The style of the Victorinox Swiss Army Alliance responds to a type of clássic design with a modern touch bringing serenity and comfort, following the policy of the Victorinox brand, as its first priority. 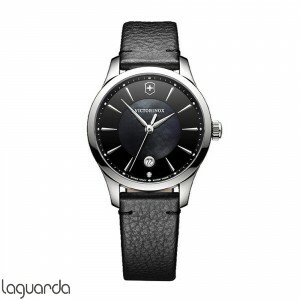 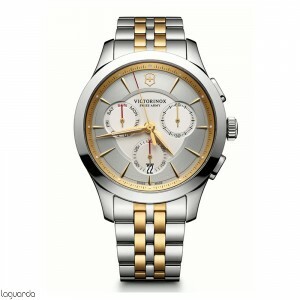 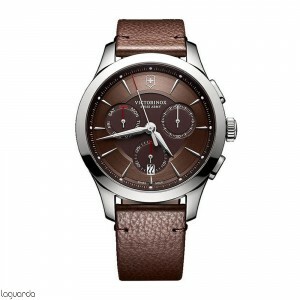 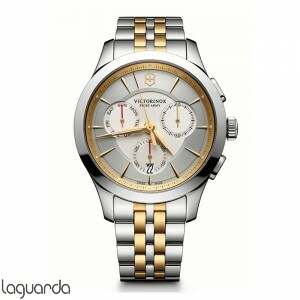 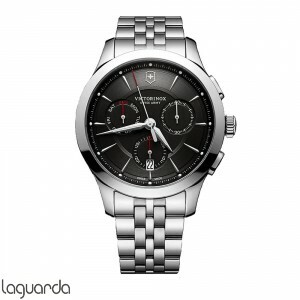 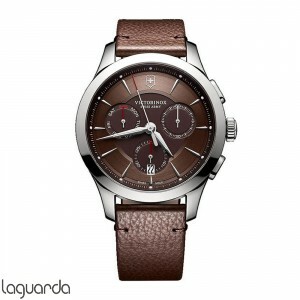 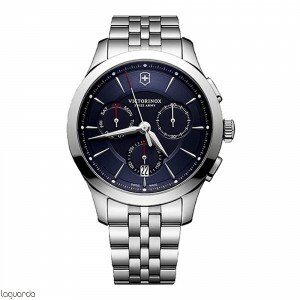 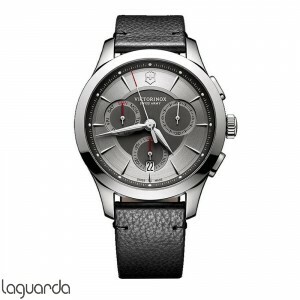 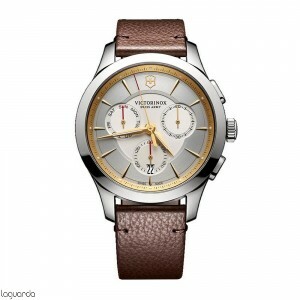 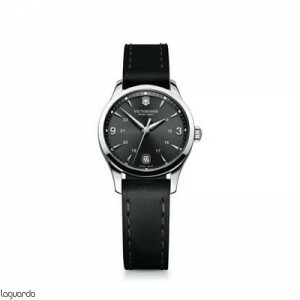 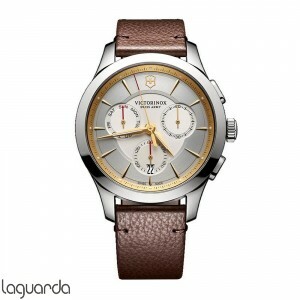 The articles of the Victorinox Swiss Army brand are quality, practical and favorable prices. 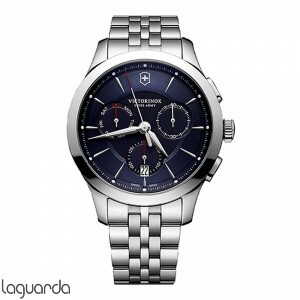 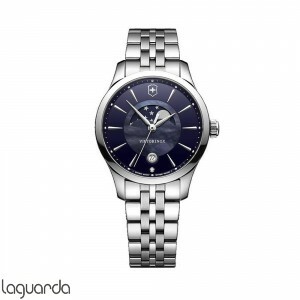 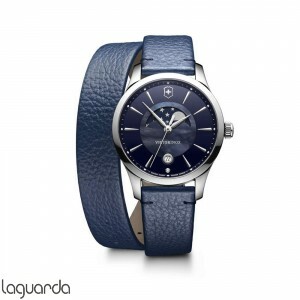 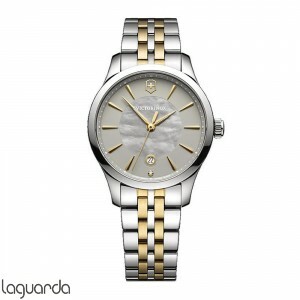 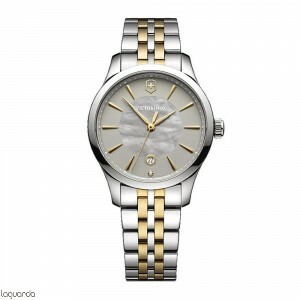 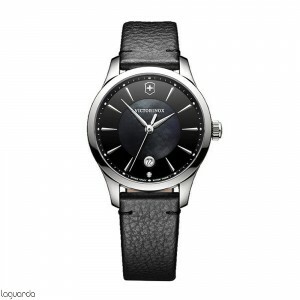 As official distributor, we have a large catalog of automatic watches for women and for men ,to quality and accuracy of Victorinox Swiss Army already very palatable prices.